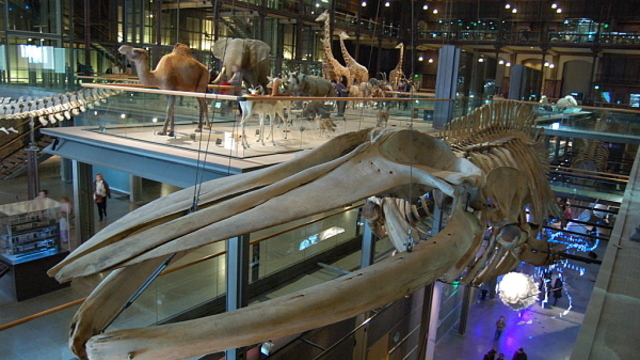 Visit the incredible and mysterious Museum of Natural History! 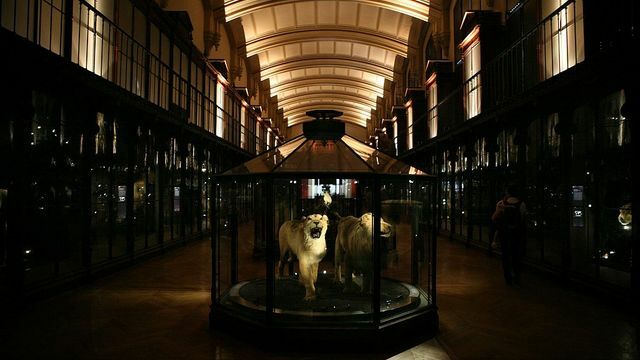 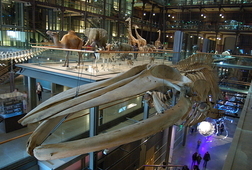 Too often left out of classic itineraries, the Museum of Natural History is a must-see in Paris. 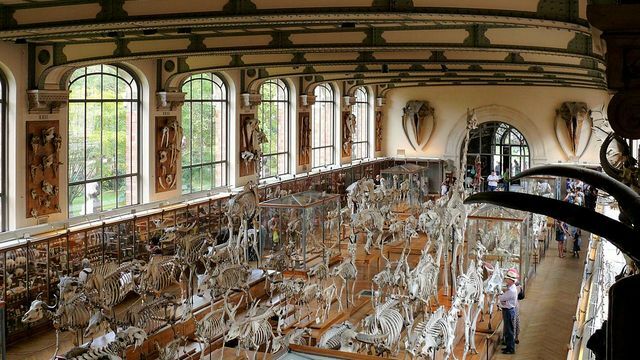 One of the most celebrated museum of natural history in the world, it is located in one of the most charming places in Paris, the Jardin des Plantes, very near the Quartier Latin. 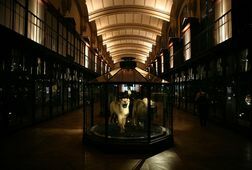 It is with no doubt one of the places in Paris packed with the most history : its origins go back to the French Revolution, and even before ! 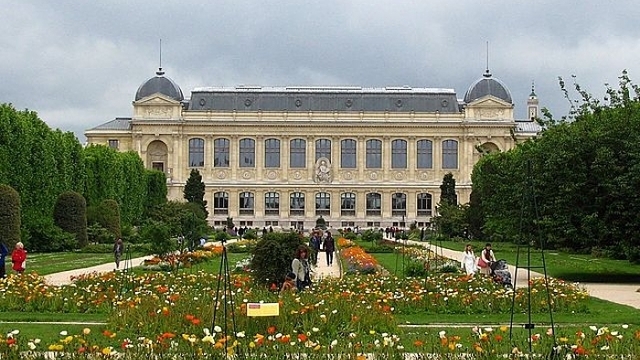 You will learn everything about the fascinating history of both the Museum and the Jardin des Plantes, and contemplate amazing collections that are centuries old. 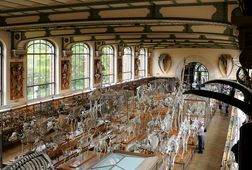 The Museum is full of treasures and secret gems that I will make you discover, along with their history. 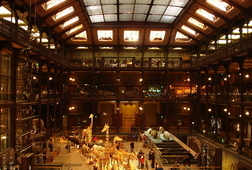 Not only is this tour is suitable for children, it is one of the best attractions to do in Paris with children. 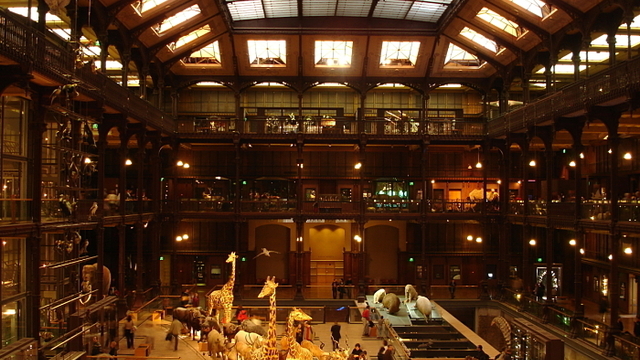 It is truly one of the gems of any visit of Paris, don't miss it !